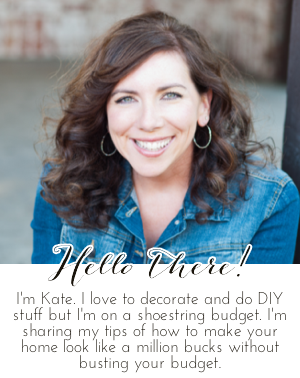 Chic on a Shoestring Decorating: Flaunt it Friday 311! Good morning Kate. Happy to be joining you today featuring a beautiful home tour. Thanks for the party Kate! Have a great weekend! Happy 4th of July (or in Canada Happy Canada Day July 1st). Thank you Kate for Flaunt It Friday 311. Have a great weekend. Thanks for hosting Kate. Hope you enjoy your weekend!